John Crews, ACTAR, has over 30 years of experience investigating traffic collisions. John retired from the Santa Ana Police Department after 31 years of service. He served in the Traffic Division’s Collision Investigation Unit as Supervisor, Investigator and Reconstructionist for 12 years. In 2010, he obtained his ACTAR Accreditation (#2331). Also in 2010, he was elected to the Board of Directors of the California Association of Accident Reconstruction Specialists (CA2RS) where He continues to serve. 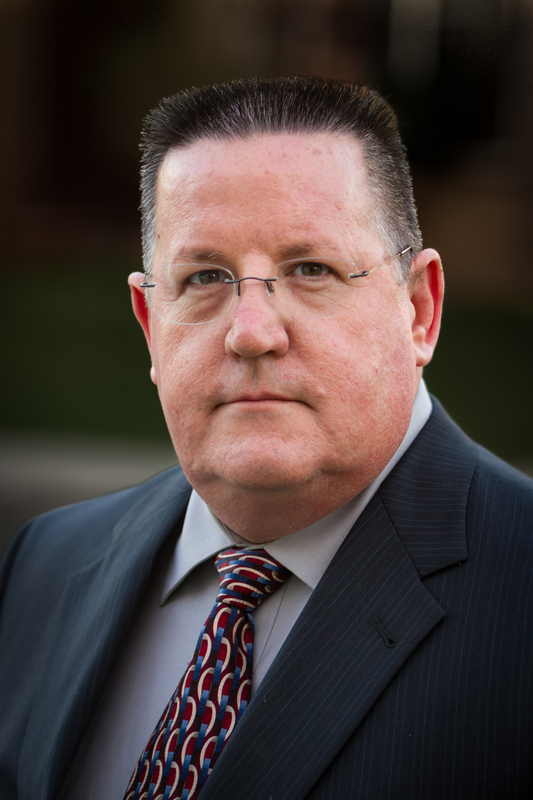 John is a Private Investigator licensed in the State of California. John was involved in over 250 major or fatal collision investigations, 79 as the lead investigator/reconstructionist. He conducted over 1700 hit and run investigations, and reviewed nearly 10,000 traffic collision reports. He developed an expertise in DUI, both alcohol and drugs. From 2008 to 2013 he received awards from MADD each year, including two Century Awards, for over 400 arrests.